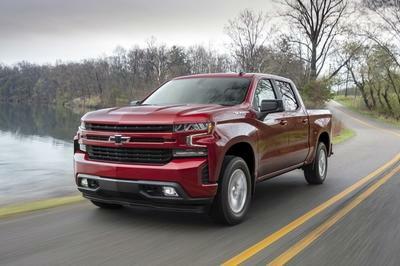 While most automakers take their new prototypes out for a testing session with hopes that no one will notice them, Chevrolet has decided to pitch us some official spy shot footage of the next generation Silverado pick-up. 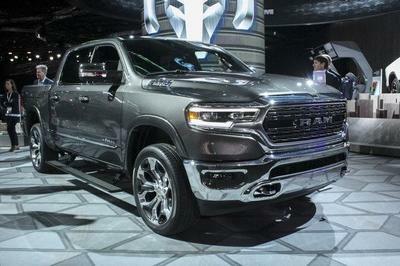 Gotta love when automakers go against the grain like this. GM engineers are putting the next generation Chevrolet Silverado through the final paces at the company’s proving grounds in Yuma, Ariz. This water test is part of a rigorous product validation program that has helped make Silverado the most dependable, longest lasting full-size pickup. The current Silverado has remained unchanged since 2007, but for the new generation, things will change significantly. As you can see, the prototype is heavily camouflaged so it’s pretty difficult to see what’s new, but as for the engine, rumors say that Chevrolet will use a new 3.6-liter V-6 engine with 300 HP, but a small block V8 is also under development. The new Chevrolet Silverado will start production in 2013. Chevrolet Camaro Z28 to debut in 2012? 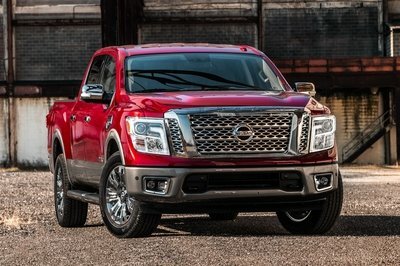 Let’s talk about real pickup trucks! I wonder if they truly focus on the exterior of this one, or if they were just good at giving cover up. They were lucky that it didn’t turn out that ugly! It’s like a pick-up truck and the interior facilities is good. 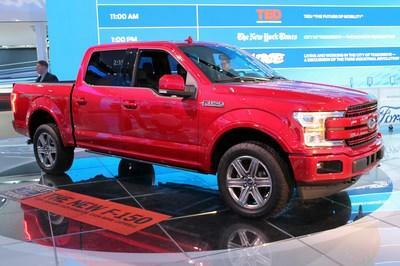 You will love it when automakers go against the grain like this. I’m so excited to have this right next to my house. It’s very fashionable and committed to give what your needs like extra space, leg and head room. Its heavy garbs on the sides and front shows that the concentration of the facelift is on that part. With the concentration of the facelift, it seems it will have a surprising appearance. I can’t wait for this one. What’s behind those camouflage? 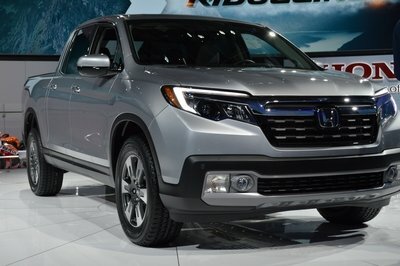 Will it be more attractive pick-up to truck? I think this will be updated moths before its production in 2013. Why you didn’t like this Chevy? Of course, it’s in a secret-testing that’s why it’s still covered in a heavy camouflage. Can you please improve the exterior design of this car? It’s not attractive. If the V6 engine creates excitement, how about the 300HP as its output? I’m hoping to see more of its performance. By the part of their camouflaged part, we can expect that there will be greater enhancement on its exterior. Yeah, it was heavily camouflaged so the change they have applied on this new-generation Silverado is hard to see.